Stephen S. Walker, D.D.S., M.S. Dr. Walker is a Diplomate of the American Academy of Periodontology. He grew up in Dallas and attended Baylor College of Dentistry. While at Baylor, he was a member of the Odontological Honors Society and was selected to receive the Oral Biology Award and Merritt-Parks Award in Periodontics. ​After earning his D.D.S. 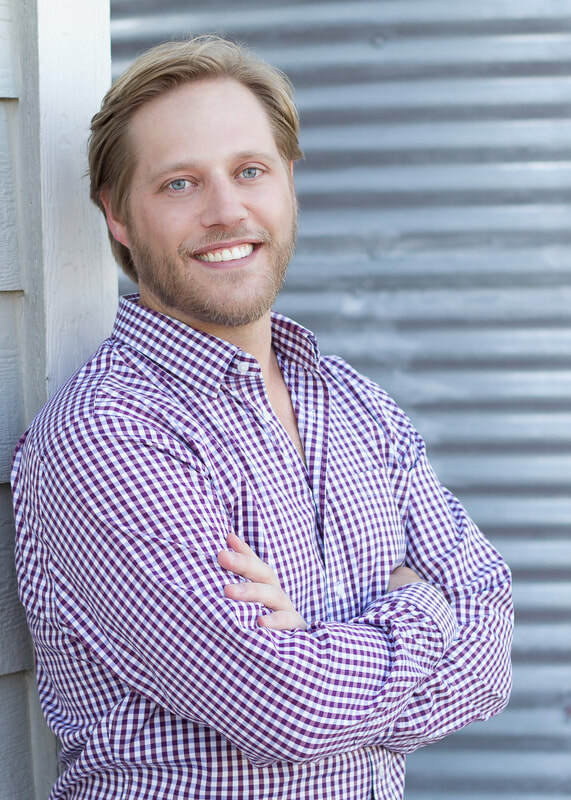 degree, Dr. Walker continued his education in Periodontics at Baylor College of Dentistry. At the end of his three-year residency, Dr. Walker received his certificate in Periodontology and Masters of Science degree. During his periodontal residency, he served as chief resident and conducted research analyzing the bone response to a new implant surface. His research was published in the International Journal of Oral and Maxillofacial Implants. Dr. Walker continues to be an active member in the Dallas County Dental Society, which elected him New Dentist of the Year 2013. He is also a member of the American Dental Association, Texas Dental Association, American Academy of Periodontology, American Board of Periodontology, Southwest Society of Periodontists, and President of The Irving Dental Study Club for 2015-2016. ​In his spare time, Dr. Walker enjoys playing tennis and traveling with his wife, Laura, and their two children.